Unalaska's tourism office will be missing an executive director when the first cruise ship of the season docks here on April 23. From 8 a.m. to 5 p.m. that Saturday, over a thousand passengers and a few hundred crewmembers will disembark the Crystal Serenity, expecting a day full of sightseeing. Alaska's Dept. of Education has permanently canceled an unpopular and problematic standardized test, just one year after public school districts across the state implemented the computer-based aptitude test. The second Alaska Measure of Progress - or AMP - was supposed to be administered to students in grades 3rd through 10th during a five-week window this spring. 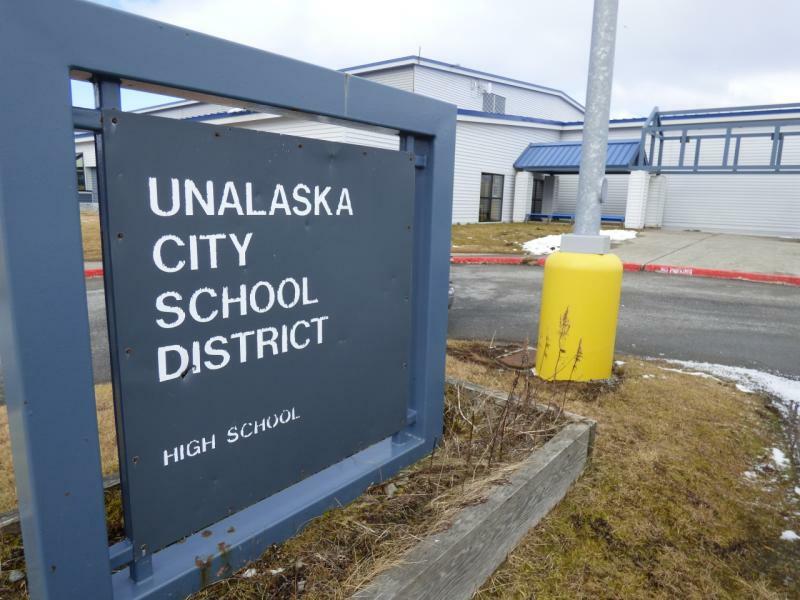 Unalaska students were scheduled to take the AMP test this week. Alaska Shield is a biannual exercise designed to bring together local, State, federal, and nongovernment partners to practice their ability to respond to infrequent events that require swift and detailed coordination. Alaska Shield 2016 will focus on the ability to respond to terrorism and cyberattack. Alaska Shield 2016 will be April 1-2, 2016, with more than 14 communities and 25 organizations participating in the exercise. 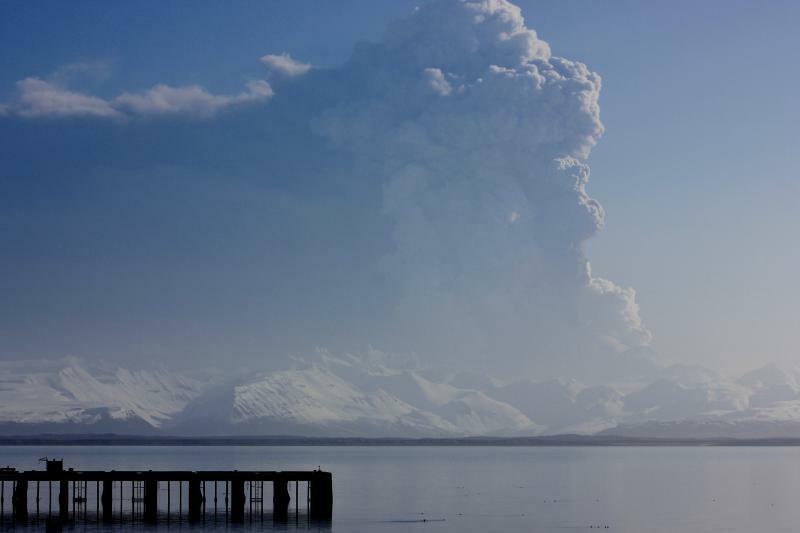 A volcano in southwest Alaska erupted Sunday, sending an ash cloud up to 37,000 feet into the atmosphere. 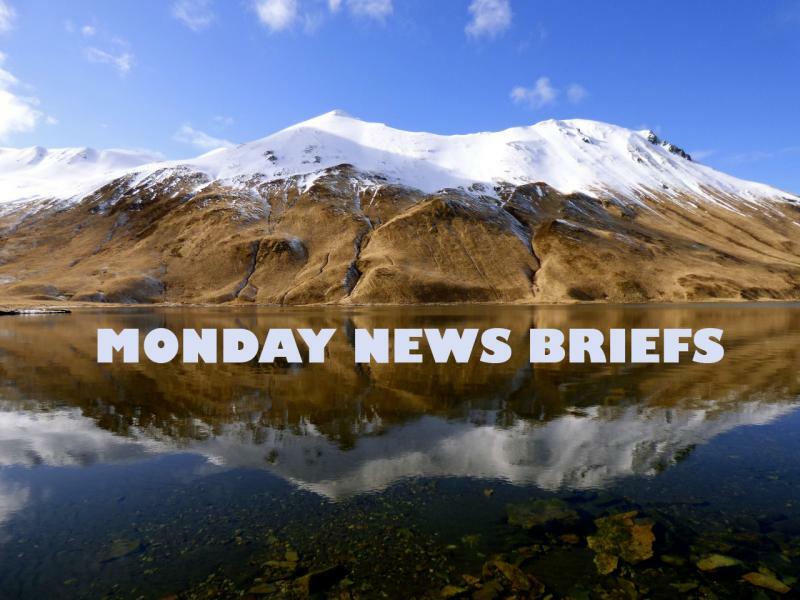 Pavlof Volcano, located at the southern end of the Alaska Peninsula, suddenly began issuing black ash and fountains of lava yesterday and continued to erupt Monday. 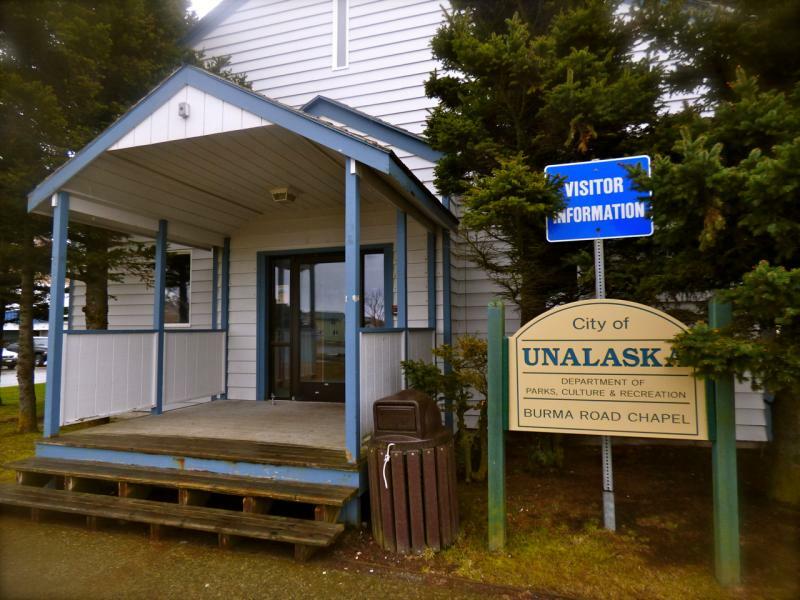 Canceled flights over the weekend caused a delay in state court proceedings at the Unalaska Court. The clerk said a felony trial scheduled to start Monday has been delayed because of weathered-out flights. That means local jurors summoned to the court for potential jury selection will start Tuesday instead. Court Clerk Rebecca Duffy said jurors with summons numbered 352 - 435 are to appear at 8:30 a.m. and check in at the clerk's window; those holding 436 - 492 are to call in Tuesday at noon for an afternoon report time.